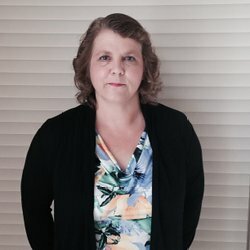 Teresa, welcome to Writers on Reading! You’ve so many books out, I don’t know which one to talk about! 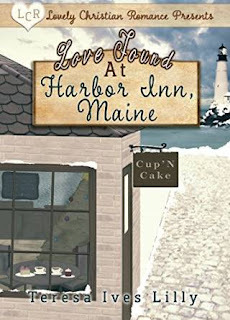 You recently released Love Found at Harbor Inn Maine and Mail-Order Angel Brides. As a romance writer, do you find yourself reading your genre more often than others? Somewhat. I actually read Grace Livingston Hill’s 100 books every year and a few Christian Novella collections. Oh, I read all those books too! There was such a delightful nostalgia feel to them---a real treat! Can you tell us what else speaks to you as you pick your next reading experience? Covers usually catch my attention and then themes. 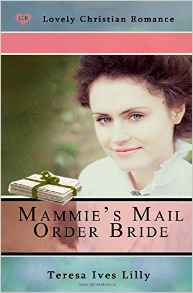 I love mail order bride stories. Another good choice. What was the most out-of-character book you’ve recently read, and what led to your choice? The Agency by Y.S. Lee, the blurb on the book intrigued me. I do not like when books have a snow globe on them and are not about snow globes. I’ve been misled several times. Laughing! Yes, well said! I think we can all agree. So, not only do you have multiple books out, but you are publishing a delightful magazine: Love Christian Romance Magazine. Between that, and your own deadlines, do you find time to read during the months you’re writing? If so, what did you read while working on this book? If not, did you treat yourself to a good book, when you completed your most recent book? I actually only have time to read while I’m in the powder room, so I squeeze a chapter a day in. The Enchanted Barn by Grace Livingston Hill. The story touches my soul and makes me want to live in a gentler time and place. Like I said I loved her books. I own them all, but I’m going to have to pull that one out so I can remember which one it is. Were you the kind of kid/teen who loved reading? Which novel do you first remember reading? In sixth grade I read Lassie Come Home, and The Hobbit. With autumn cooling down, what is on your cozy to-read list? I love to read Christmas books, so I’m looking forward to all the Christmas Novellas that are coming out. Well, you;ve got some treats in store for you there! 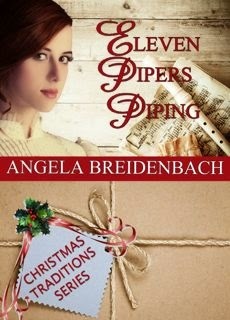 I’m glad I’ll be having you back to talk about Christmas books on December 9. Writers On Reading is going to have a smorgasbord of recommendations during December from great writers! In the meantime, what is your ideal cozy reading experience? Always the Enchanted Barn. I could read it three times a year. Okay, definitely have to climb up and pull that one off my shelf later! Thanks for visiting us, Teresa! It was fun getting to know you as a reader. 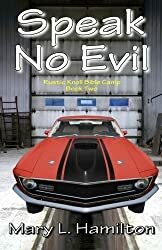 Folks, you can continue to connect with Teresa---and find out more about her books!---at the links below. Also, this energetic lady has just published a delightful magazine. Click here for a FREE copy of some “lovely” short romance stories. 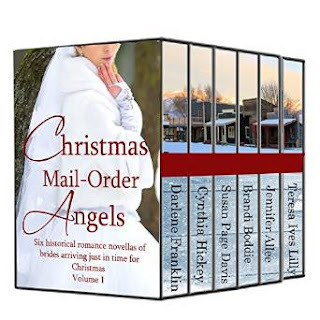 All six books a steal on Amazon! 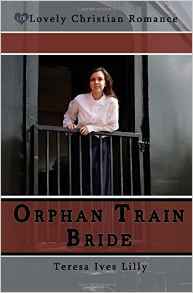 BIO: Teresa Ives Lilly is author of 16 novellas/novels. 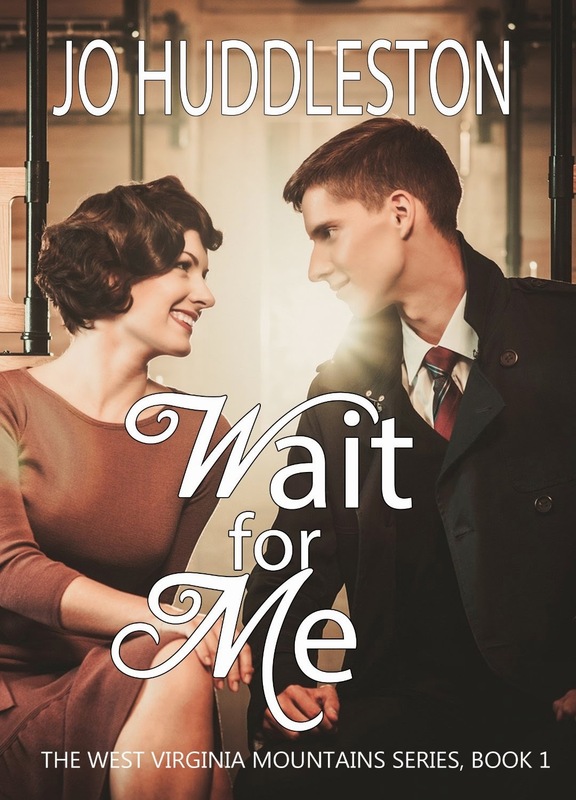 She writes mainly Christian romance, however she has a few children’s chapter books out and over 200 unit studies used in public, private and home schools. She lives in Texas.